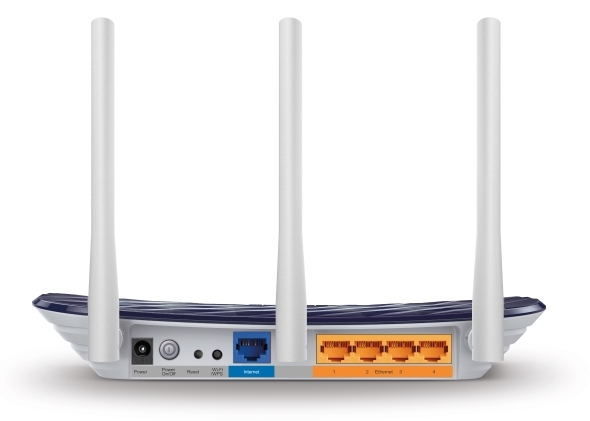 Upgrade your network to fast, reliable AC Wi-Fi with the Archer C20 for smoother streaming on laptops, smart TVs and mobile devices. 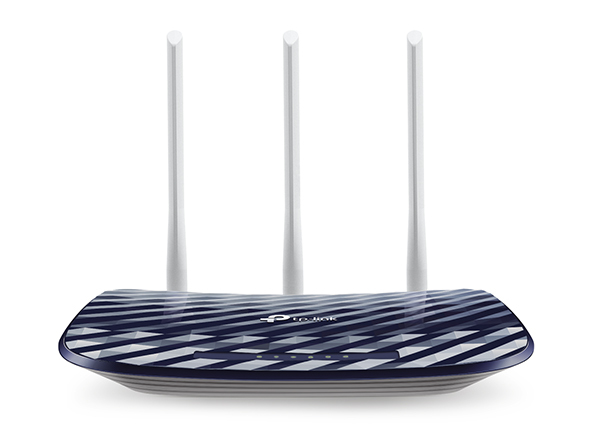 The dual 5 GHz (433 Mbps) and 2.4 GHz (300 Mbps) bands allow for more devices to be connected to your home network at once. Sit back and stream your favorite movie. 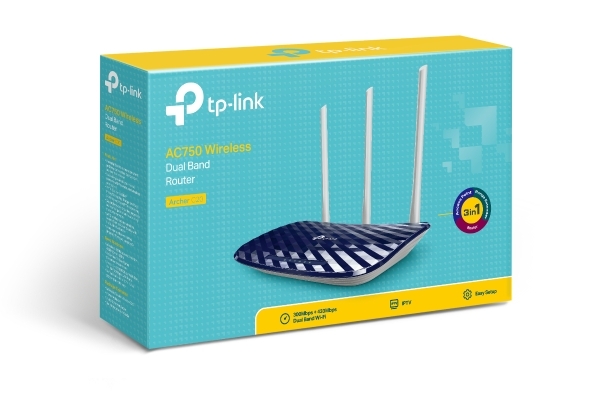 The router's AC750 Wi-Fi speed and dual 2.4GHz and 5 GHz bands create reliable connections so you can watch what you love without any interruptions. Get connected and stay connected. 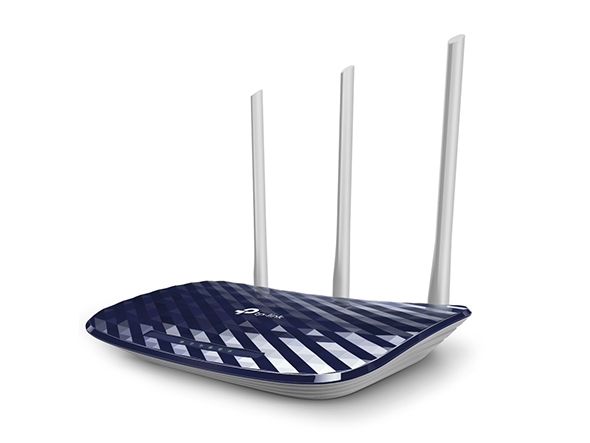 The Archer C20’s high-quality antennas deliver great Wi-Fi coverage and strong connectivity in your home.